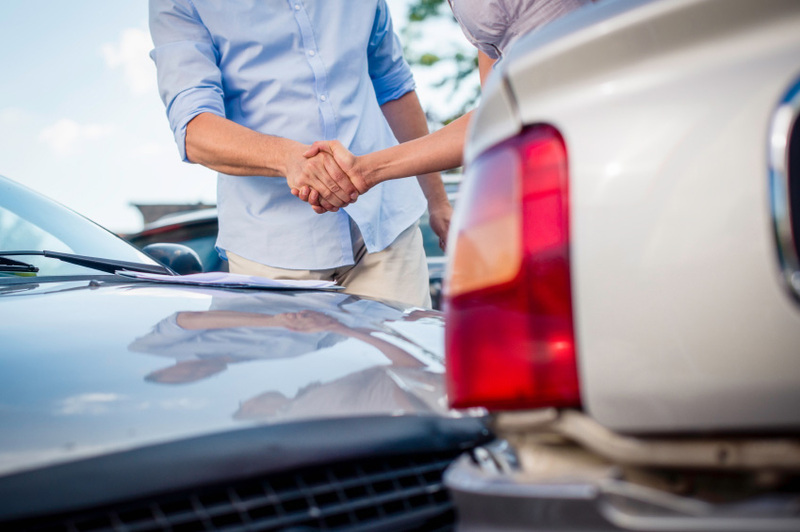 Every motorist needs to carefully consider insurance as, in addition to being a legal requirement, there are many different levels of cover, options to think about and it can also be a major expense. Here are the main considerations that you need to make when deciding on taking out car insurance. Third Party Only – This will cover injuries and damage to third parties including people, vehicles, animals, passengers, and property when an accident is your fault. It is the most basic level of cover and minimum legal requirement. Third Party, Fire & Theft – This covers the above along with cover if your vehicle is stolen, damaged or written-off caused by an attempted theft. Comprehensive – Comprehensive covers all of the above in addition to the damage done to your car, plus there may be extras like windscreen protection. Most assume that Third Party will be the cheapest, but this is often not the case as high-risk drivers can drive up the price of this level of cover. It is for this reason why you should always shop around and compare deals to find the right level of cover and at an affordable price. You must also think about compulsory and voluntary excess as this could impact your premium too. When you make a claim, you will have to pay a certain amount – part of this is compulsory and the other is voluntary. This is usually waived if the accident is not your fault. The compulsory excess will be defined by the insurer, but you can decide the voluntary excess and the higher this figure is the lower your insurance premium is likely to be. Car insurance is a legal requirement, but it can be intelligent to look into optional policies too. This includes GAP insurance, which can save you a lot of money in the long run if your vehicle were to be written off. In the case of a write-off, even a comprehensive insurance policy would only pay the current market value of the vehicle. Due to depreciation, this could be a difference of thousands of pounds which would be covered by GAP insurance from a specialist like ALA.
Insurance is an important decision when you are a motorist and you will need to consider the level of cover, where to buy from, how much excess and optional policies.